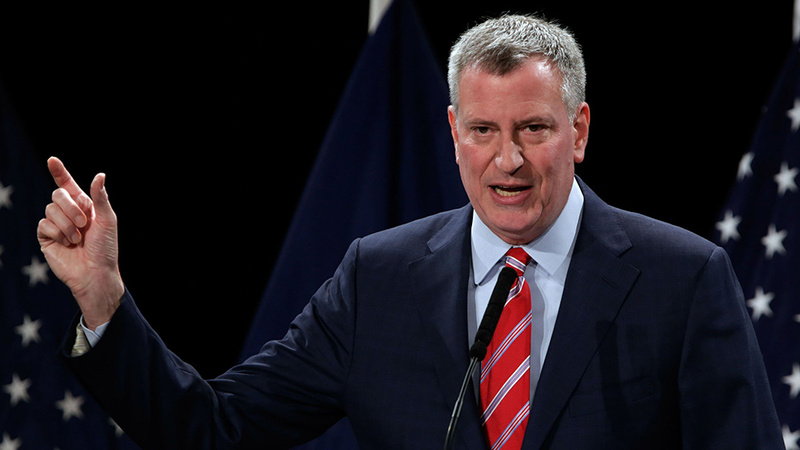 Who owns Mayor De Blasio’s body? And will set an example by having these vaccinations himself? Who owns Mayor De Blasio’s body? And will he set an example by having these vaccinations himself?